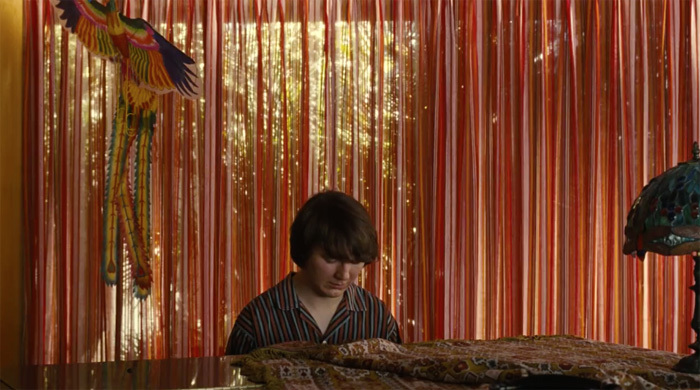 I was commissioned to write a programme note for Glasgow Film Theatre for their screenings of Bill Pohlad’s Love & Mercy during July. You can find an online copy of what I produced for them here. 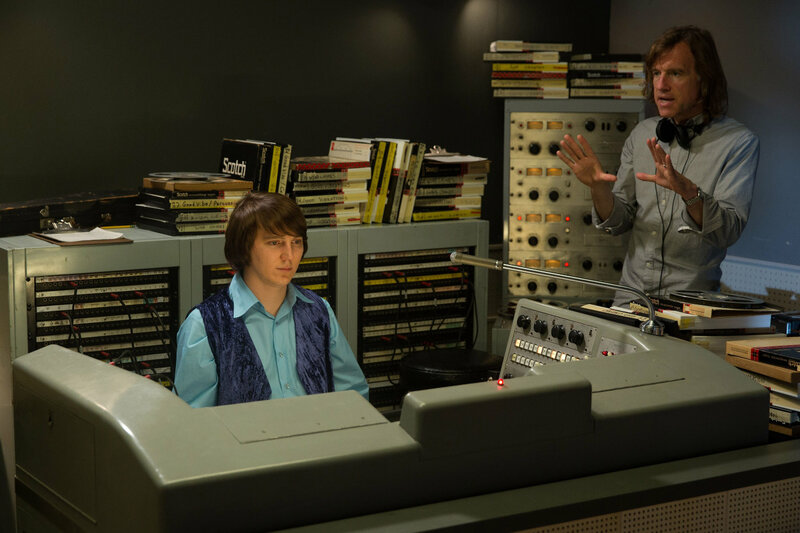 I spoke to director Bill Pohlad about bringing the life and troubled genius of Brian Wilson to the screen in Love & Mercy. Also available in the July print editions of The Skinny and The Skinny Northwest.